Alexandra Park Medical Centre a Medical Practice GPs and Team. A family oriented practice of GP and doctors that care. Over 30 years GP experience in all areas of general practice. Special interests include skin cancer minor surgery ( for which he has obtained the UQ certificate in advanced skin cancer diagnosis and surgery), aviation medicals, paediatrics and management of chronic diseases, designer of PAT chronic disease software marketed nationally. Chris joined the practice as a registrar in 2011. 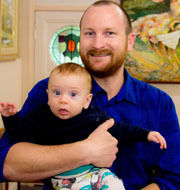 He has gained his GP fellowship in 2012 and became a partner in the practice. Chris has special interests in children's health, antenatal care, chronic disease management and skin cancer checks. Graduated from the University of Queensland in 2009, gained Fellowship in 2016, and became a partner in the practice. 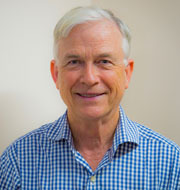 He has previously worked as a hospital doctor in Redcliffe, Mt Isa and Logan. David enjoys the variety that General Practice offers. He has special interests in fishing, camping and his small daughter and new son. We welcome Dr Alice Reye back to the surgery. She will commence work at the end of April 2019. Chengrong (Gavin) Kuan was born in Singapore and moved to Australia 15 years ago. His interests in General Practice includes palliative care/ cancer medicine. 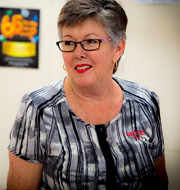 Carmel has been with the practice since 1998. She has extensive experience in a broad range of managerial tasks. As Human relations manager she offers encouragement and support to the staff and compassionate understanding to patients. 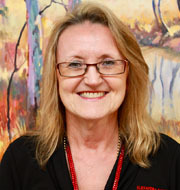 Catherine has been with the surgery since 1992. 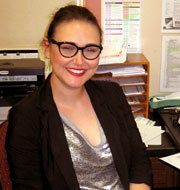 She is in charge of the financial aspect of the surgery and works in co-ordination with Carmel as co-practice managers. 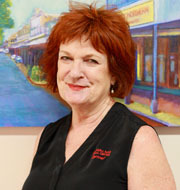 Lyn has worked in medical reception for 21years. She trained in the UK. Lyn is proactive in recalling patients for follow up care as part of our preventive health care program. Bev has worked as a medical receptionist for approximately 20 years in the local area. 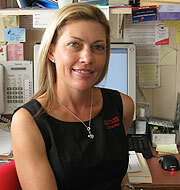 She has a wealth of knowledge in all aspects of General Practice. 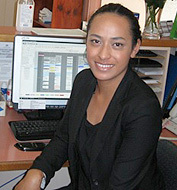 Maliana has joined our practice as a Medical Receptionist. She finished Year 12 at Shalom College in 2013. Maliana is looking forward to a rewarding career in private practice. 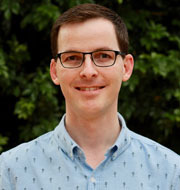 Peter joined the practice in 2015 as a recent graduate from CQ University. 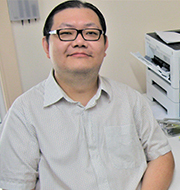 He has a passion for working in General Practice as he is able to deliver ongoing personal care. 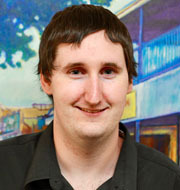 Peter has a keen interest in providing friendly care in all aspects of health.